Jean-Michel Basquiat was an American graffiti artist who was one of the leading lights of the neo expressionist era in the 1980s. Check out this biography to know about his childhood, life, achievements, works & timeline. 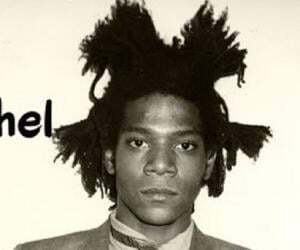 Jean-Michel Basquiat was an American graffiti artist who rose to prominence in the 1980s for being one of the leading lights of the neo expressionist era of the time. His father was employed as an accountant and although he had taught himself to read and write as a child, he did not do as well as he would have liked at school. He dropped out of school and instead studied at a school of alternative education where he learnt art. Although his father had forced him to leave the house after quitting school, he started selling T-shirts in order to take care of his expenses and after a few years he partnered with a friend to create SAMO, a group that painted graffiti in buildings in New York. His work as a graffiti artist got him noticed as an up and coming artist and it was the same work that got him work with a T-shirt company. He even had his own musical band that performed at particular nightclubs but it was as a painter that he made his mark in the 1980s and his work found a lot of buyers due to the high demand of new expressionist art. Jean-Michel Basquiat was born on 22 December 1960 in Brooklyn located in New York, United States to Gerard Basquiat and Matilda Andrades. His father who was from Haiti, was an accountant by professions. Jean was the eldest of two children; the other two being girls. He learnt to read and write by the time he was only four years old and in addition to that he showed a gift for the arts from an early age as well. 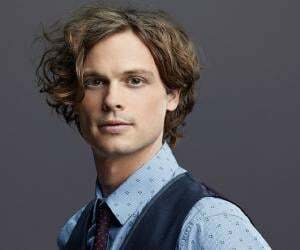 He studied at the Edward R. Murrow High School located in Brooklyn but he quit school when he was in the tenth grade. After he quit school, his father was displeased with his decision and drove him out of the house. He lived with his friends while he studied at the City-As-School, a school of alternative education meant for arts students who had not been able to complete school education. During these years, he supported himself by selling post cards and T-shirts. Jean-Michel Basquiat started off his career as a graffiti artist, in 1976. He teamed up with his friend Al Diaz and used spray paints to paint graffiti on buildings located in the Lower Manhattan area of New York. They worked under the pseudonym SAMO and continued to work as a graffiti artist for the next three years. He started working as an artist for the Unique Clothing Warehouse located in North of Houston Street in Manhattan, New York in 1978. The owner of the company was impressed with his work as a graffiti artist and gave him the job. 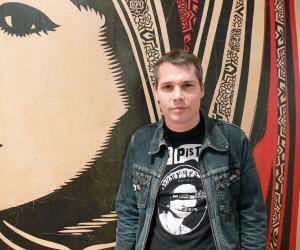 Around that time, his graffiti art was featured in a piece by the publication ‘The Village Voice’. He appeared on television for the first time in 1979 in the show titled ‘TV Party’ and he worked on the show for some years. In 1979, he founded the rock band Test Pattern along with Michael Holman, Wayne Clifford, Nick Taylor, Shannon Dawson and Vincent Gallow. The band performed at several well-known nightclubs. The following year he appeared in the film ‘Downtown 81’. Artist Andy Warhol was impressed with his paintings and the two worked on joint projects a few years down the line. In 1980, he exhibited his works of art at the ‘The Times Square Show’ and in the same year, he started working on his inaugural one man show which was hosted the following year. The one man show was a resounding success and ‘Artform’ magazine published his notable work ‘The Radian Child’. A year later he spent some time in Modena in Italy for his work. The early 1980s saw him gain recognition as an artist of note as the fusion of words, figures and symbols that he brought about made him one of the most important artists of the time. 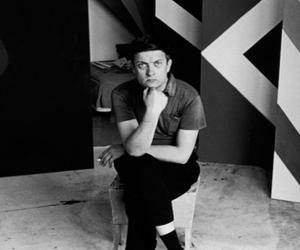 His paintings were sold for as much as $50,000 and the emergence of neo-expressionism during that time helped his cause as well. In 1983, he worked at art dealer Larry Gagosian’s home studio in Venice, California for his show that took place later that year at the Gagosian Gallery. In the same year, he produced a rap single in collaboration with K-Rob and Rammellzee. On the insistence of art dealer Bruno Bischofberger, he collaborated with Andy Warhol in 1983 and produced painting for the next two years. The most famous of them being ‘Olympic Rings’. He went to Abidjan in Ivory Coast, Africa for a show in 1986 and during his stay he was inspired by African art. After that tour, he produced about 60 works and they were exhibited at the Gesellschaft Gallery located in Hanover. A painting he produced in 1982, which bears no title, is considered to be his most important work. It is the image of a skull and is an excellent reflection of the versatility that he possessed as an artist. 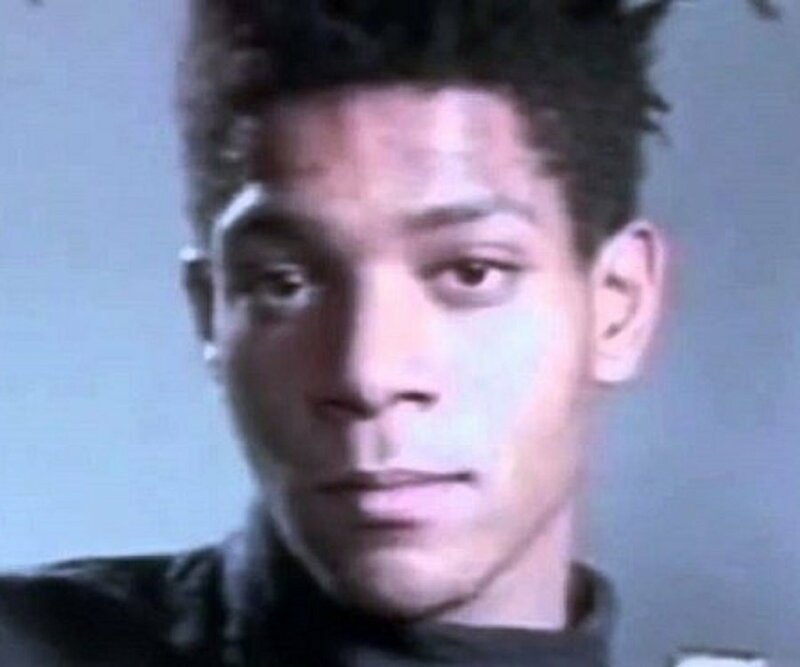 Jean-Michel Basquiat never got married but was known to have been in a relationship with singer Madonna. 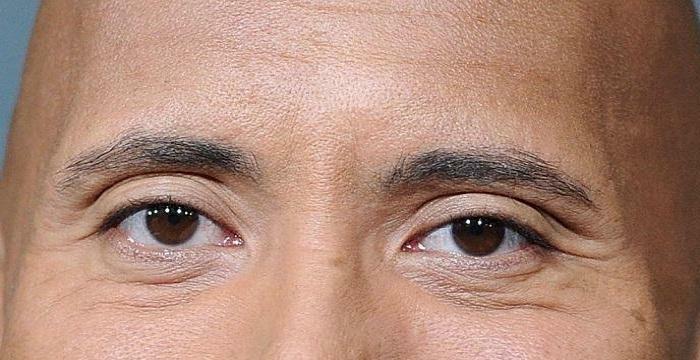 He had no children. He died on 12 August 1988, at the age of 27, in Manhattan, New York, due to a drug overdose.